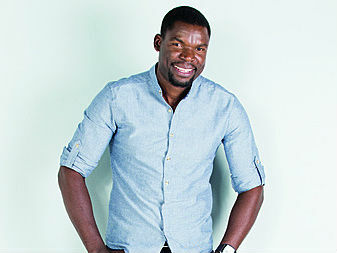 SABC 2 (DSTV channel 192) 21:00 Vusi vows to get his mother to toe the family line. Moriti has a life-long wish for The Mojalefas, Morapedi and Carol but will Carol agree? Matshidiso is running out of love potion before her plan can work on the Mukwevho man.